To bring a good poster to a conference, you need to have an actual poster to bring, which means carefully planning when you assemble and send your poster for printing. Leave at least a few days, or even better a week, between printing your poster and the date of your departure or attendance. Check for any poster guidelines provided by the conference; you don’t want to end up with a poster that doesn’t fit on the presentation board. Think about how you want your poster to look, in regards to content as well as physical appearance. 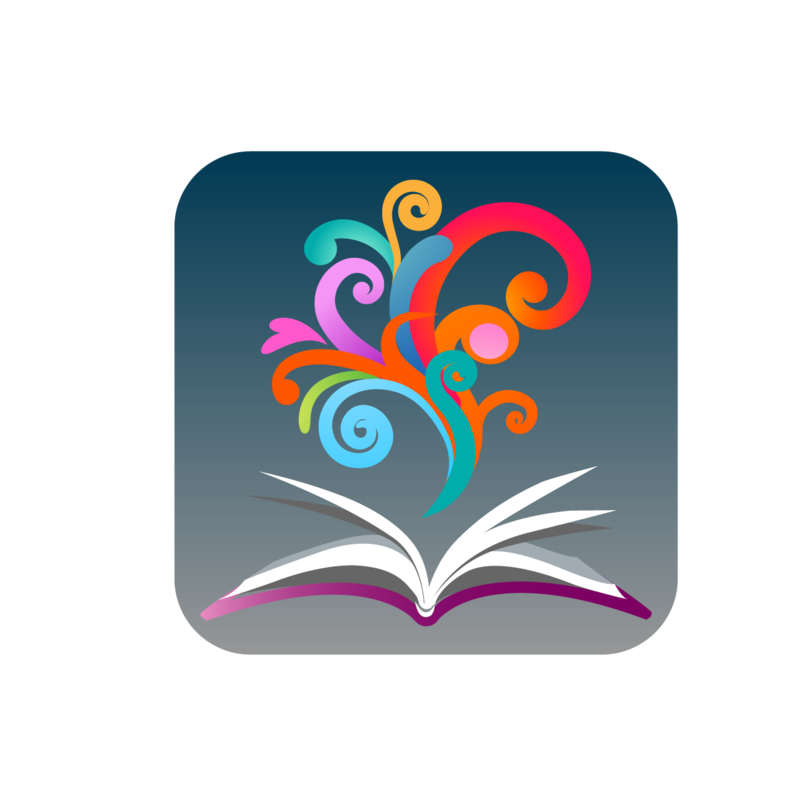 Find an organizational flow for your information and data that will allow readers and listeners to easily track your project through its various stages. While paper posters are format most researchers use, fabric posters are easily packed into a suitcase, making them a good option for airline travel. Choose sessions to attend wisely. 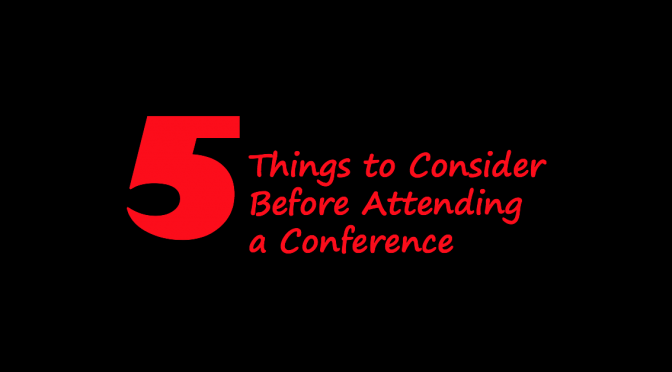 Big or small, conferences have a lot going on. Daily schedules are packed, and with larger conferences, there can be a half-dozen or more sessions happening simultaneously. It’s easy to get overwhelmed, so be thoughtful about the scientific fields or types of research you want to experience while there. Pick a few sessions that are of high interest to you that you absolutely will commit to going to, and be engaged in those sessions: sit in the front, take notes, write down questions and papers to look up later. Aside from those key sessions–and depending on the size of the conference and its offerings–be judicious in how you add to your list so you can get maximum output from all of the input available there. Plan out a networking strategy. Conferences can be as much about networking as they are about sharing and learning new science. During poster sessions, socials, career events, dinners, and coffee hours, you might be introduced to dozens of new faces. Figure out ahead of time what you want to get out of the social aspects of the conference beforehand. Do you want to find another lab to collaborate with? Is there a lab you are interested in applying to after graduate school? Do you want to get to know trainees from other institutions? Are there contacts in science-related careers of interest to you that will also be at the conference? Once you have a goal in mind for how you want to network at the conference, scan through the program to pick out events that will help you meet those goals and commit to attending those sessions. If you meet a potential collaborator or career connection, having a business card to give them could make or break a follow-up after the conference. After all, we’ve all written down someone’s email on a note in our phones and then promptly forgotten about it until we find it again three months later. With a physical card, your information is in a more accessible and memorable format that shows you are both professional and prepared.